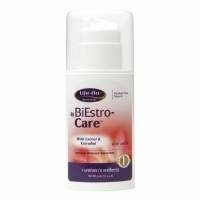 BiEstro-Care(TM) combines two estrogens for perimenopause and menopause solutions in an 80/20 ratio. Formulated to contain 24 mg of estriol and 6 mg of estradiol per ounce. 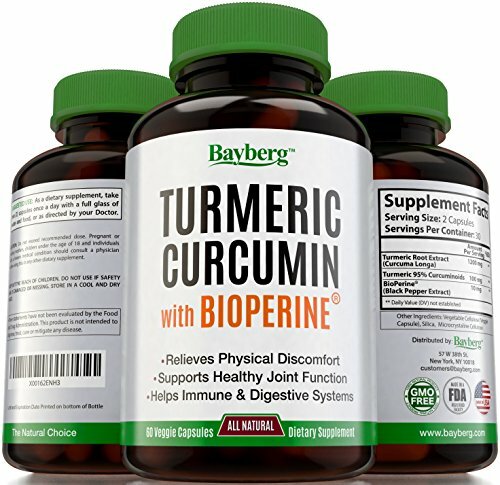 Turmeric Curcumin with Bioperine (Black Pepper). 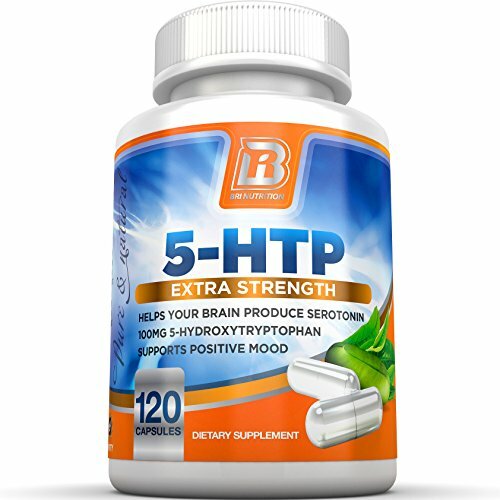 100% Natural Supplement, Antioxidant & Pain Relief. 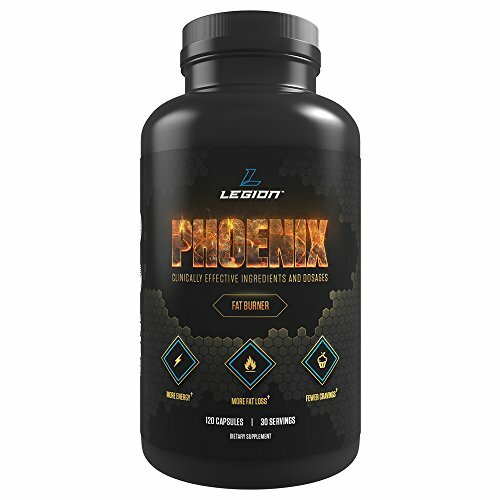 Anti-Inflammatory and Digestive Support. Promotes Skin & Cardiovascular Health. Made in USA.